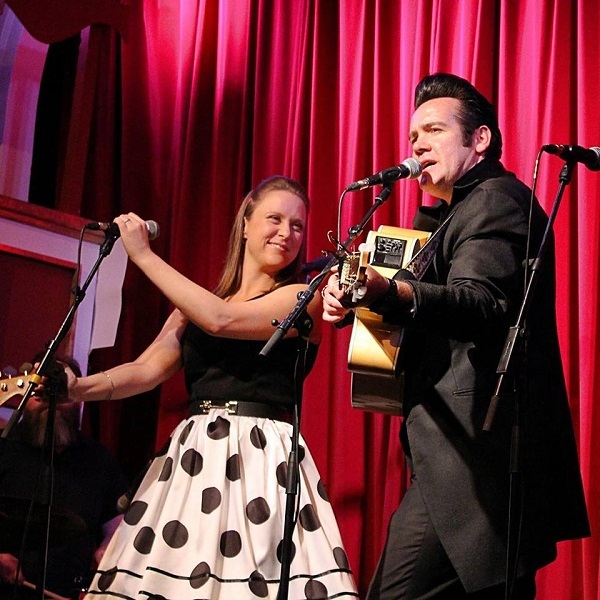 WALK THE LINE is Ireland’s ultimate Johnny Cash experience. Frontman “Joey Lee” has toured and recorded in Memphis and Nashville over the past five years and is joined on stage by June Carter and the Tennessee Three. WALK THE LINE recreate the unforgettable Boom-Chicka-Boom sound and live performances that cover Cash’s biggest hits spanning over decades. Tickets are €15 and available to purchase from the Hotel Reception. Enjoy a delicious two-course dinner including your concert ticket for €30.